StumbleUpon has today introduced a new feature called the “Explore box” which allows users to search recommendations on more specific level. The new beta “Explore box” feature enables you to stumble hundreds of thousands on specific topics rather than just being restricted to set up specifically defined categories. 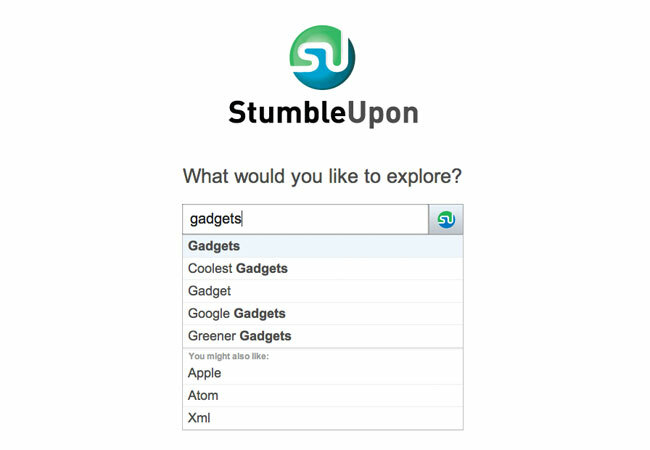 Check out the video after the jump to see the new StumbleUpon “Explore box” feature in action. You can check out the new StumbleUpon “Explore box” over on the StumbleUpon website, but don’t forget it is still under the beta development label at the moment. StumbleUpon is hoping to roll out their new “Explore box” feature to mobile device application in the near future.